Enter to win a custom co-branded Social Media Campaign and be featured in 2020 Marketing materials. All you need to do is to submit project installation photos; before, after, interior and exterior. 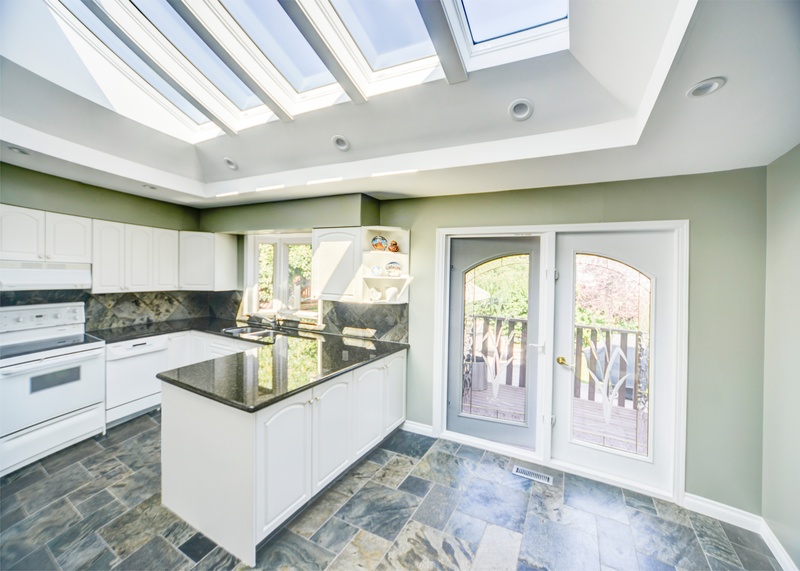 2018 Installation Photo Contest Winner is The Skylight Guy. 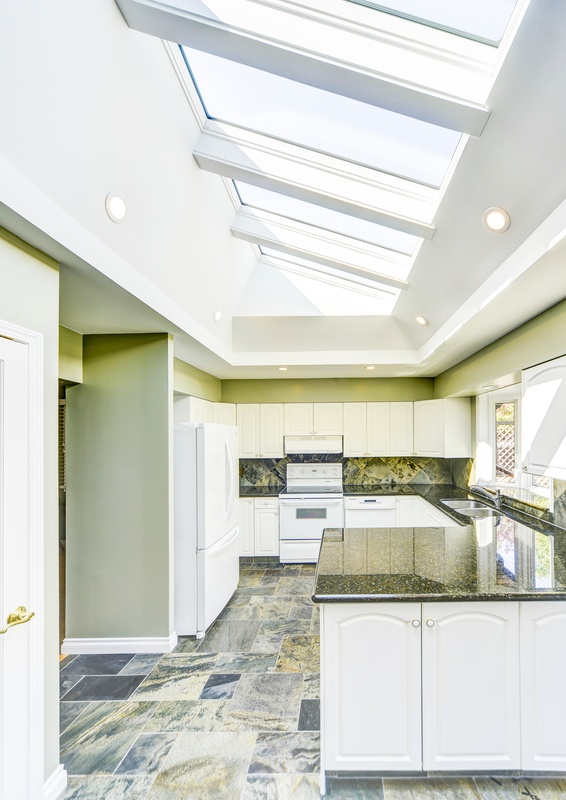 Congratulations to The Skylight Guy from Calgary, Alberta whose spectacular kitchen transformation inspired the judges. For over 15 years, Johnny and his team have been bringing light into the homes of Calgarians. Lookout for The skylight Guy's social media campaign coming soon on all our social platforms.